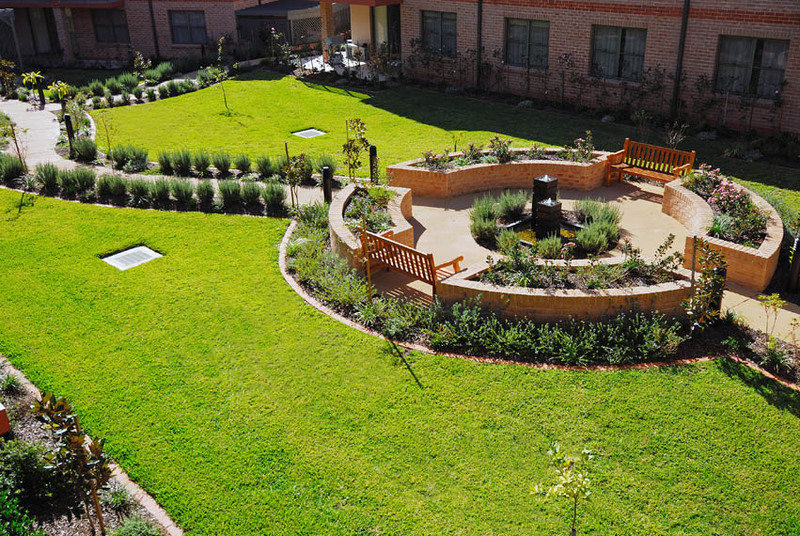 The development at Constitution Hill was a joint venture agreement between Grindley and Grand United Friendly Society. 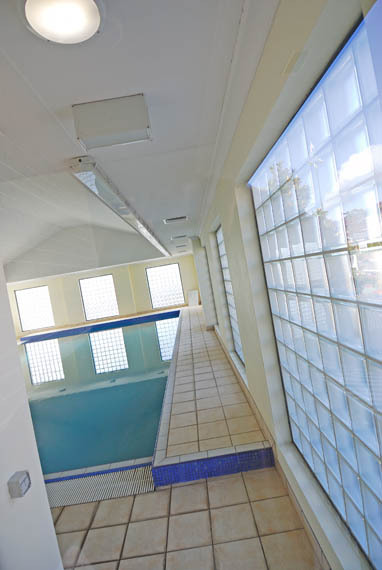 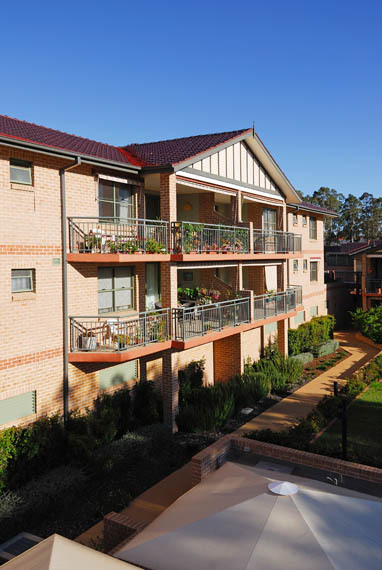 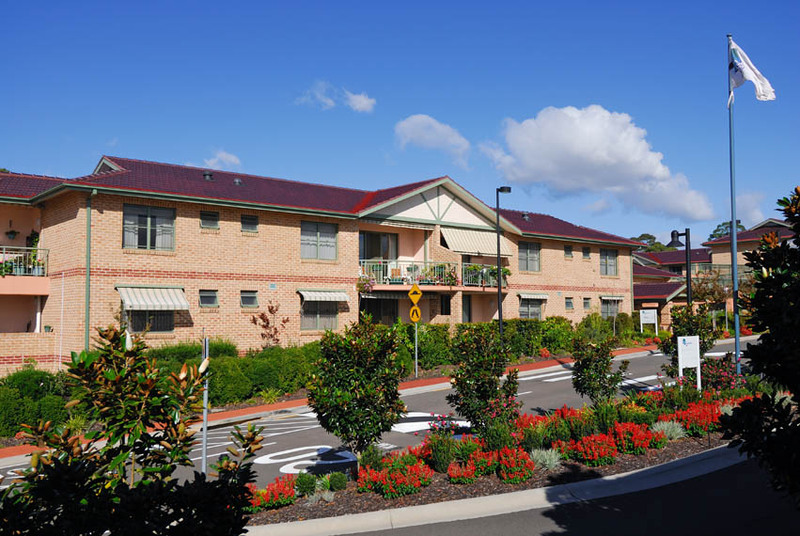 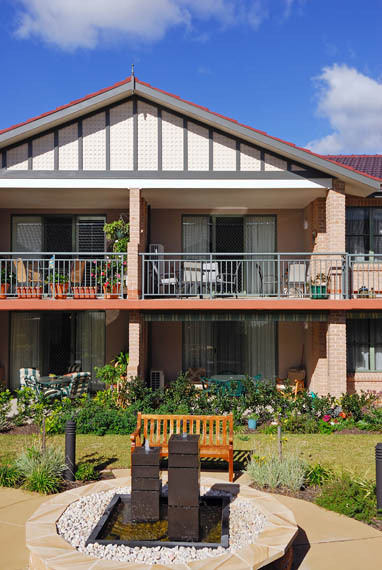 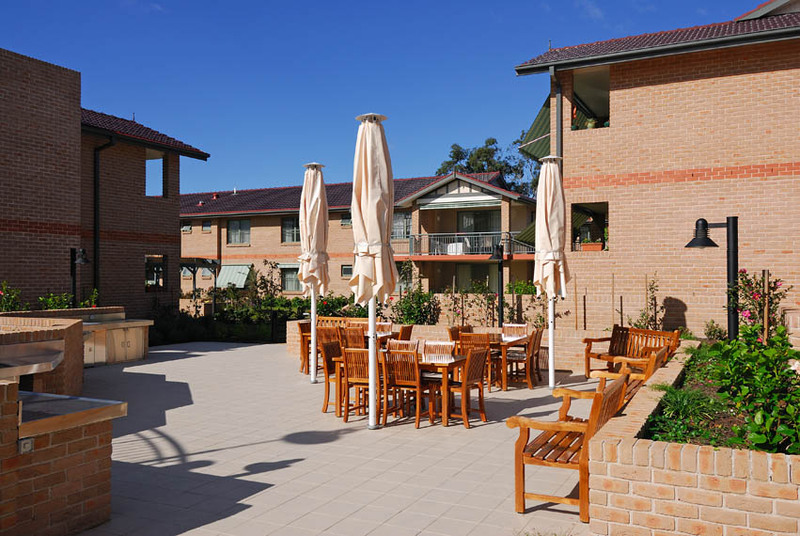 The overall project resulted in the multi staged construction of 425 Independent Living Units, a co-located Aged Care facility, bowling green and Community Centre complete with hydro therapy pool. 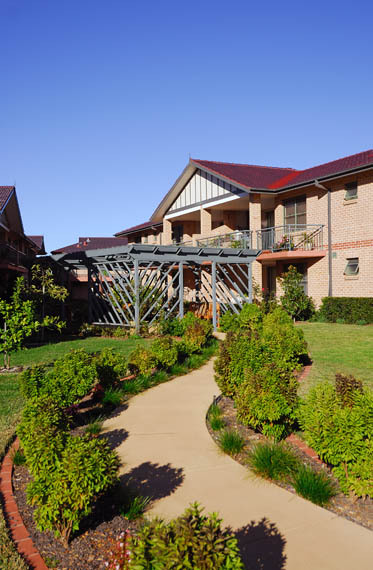 "Our decision to partner with Grindley Construction again was made easy due to the very successful nursing home project we completed. 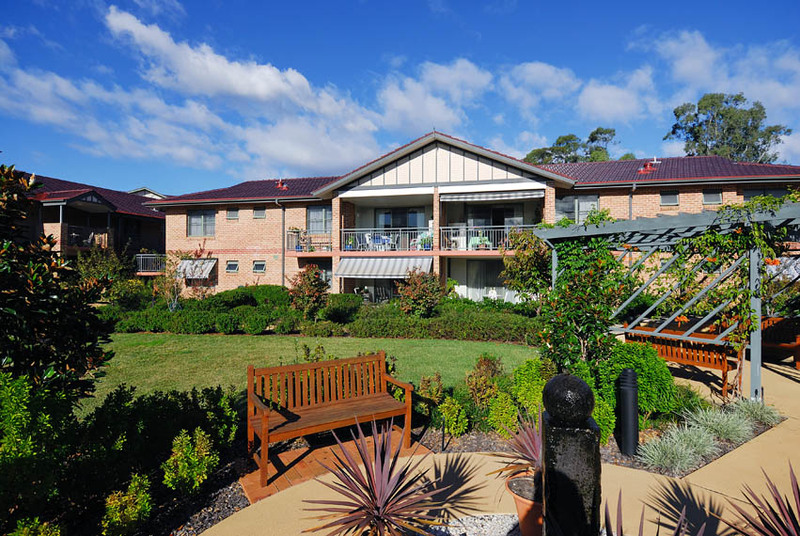 The exceptional sales performance (benchmarking the suburb of Toongabbie) is a reflection of the commitment to quality, efficiency and resident care displayed by the Grindley team."